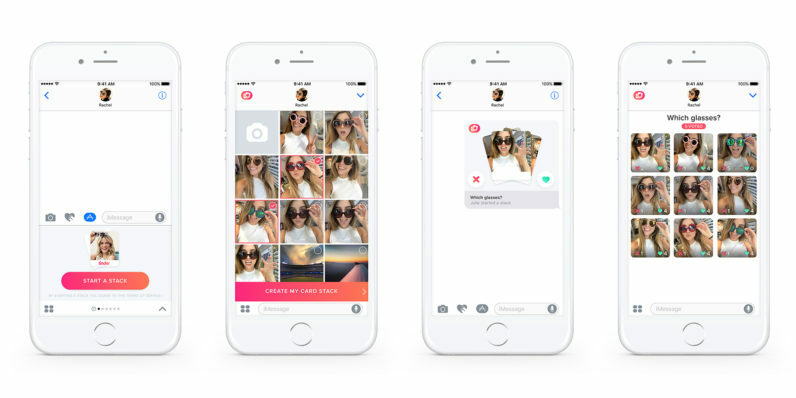 Tinder today launched a new app, ‘Stacks,’ that brings the power of the swipe to Apple’s mobile devices. 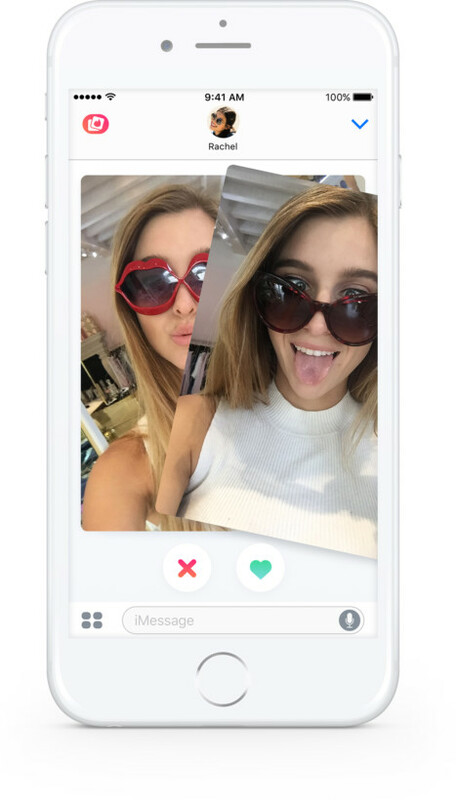 Tinder Stacks allows you to use the familiar swipe left/right interaction to poll your friends on what photo should be your new profile picture, or what outfit to wear on tonight’s date. In fact, just about anything is swipe-able in the new app. ‘App,’ however, might be a misnomer. It’s not a standalone app, but an addition to Apple’s newly-opened ‘Messages’ platform. If you have Tinder installed, the application is automatically available through Messages, assuming you haven’t turned off the ‘Automatically Add Apps’ feature from the ‘Manage’ tab. 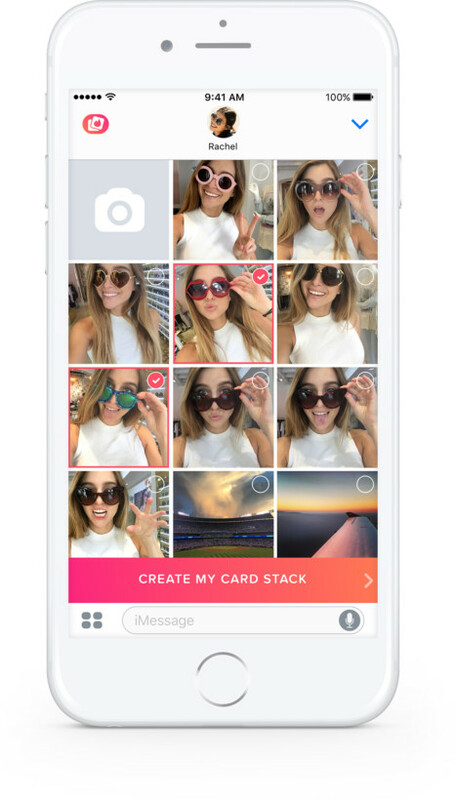 To use Stacks, you simply select a group of photos by selecting them in the app’s interface. 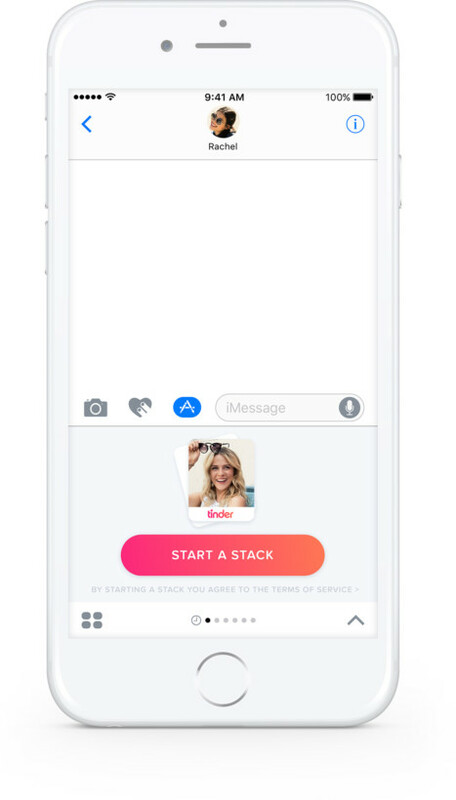 Once done, this creates a card stack, similar to what you’d see on the proper Tinder app. 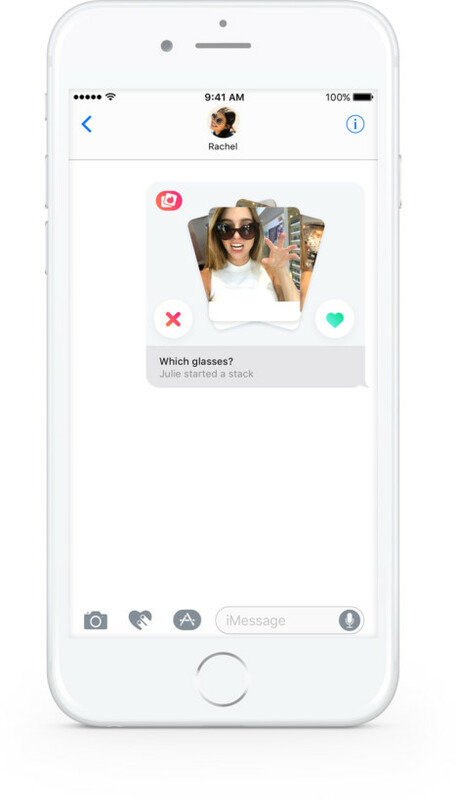 From here, you can send the Stack to friends where they’ll be met with a familiar Tinder-like interface to swipe left or right on the options. 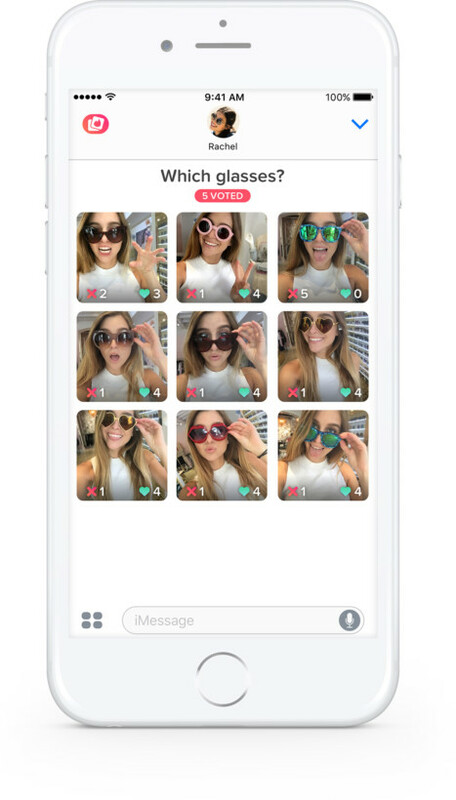 Social polling is hot among millennial-driven apps these days, and Tinder’s addition should prove to be a popular one.